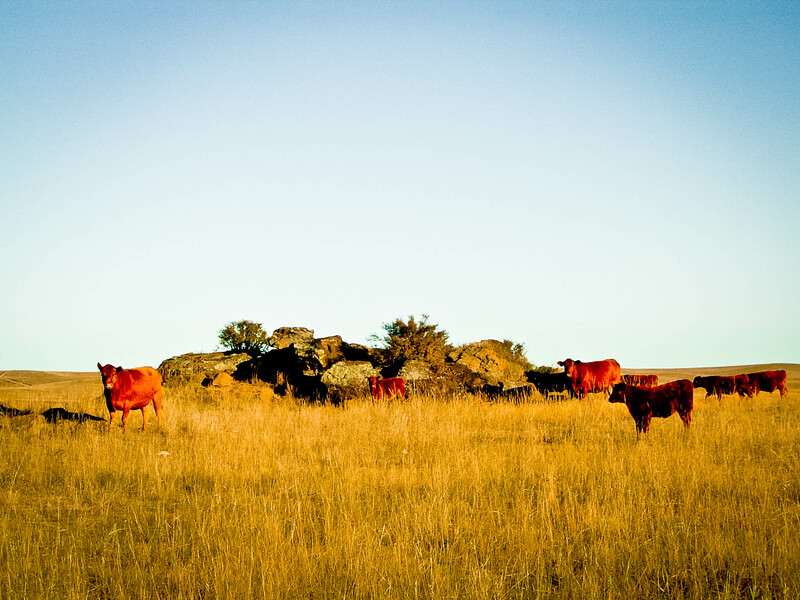 Solid Rock Red Angus is a sub-enterprise from Frasier Farms River Bend Ranch in Eastern Colorado – but it takes a crew to work all of the cattle and keep the ranch maintained year-round. Ronny and Kelsey Pope are full-time on the ranch working to monitor herd health, move and feed cattle and help maintain the operations. Kelsey also blogs about agriculture and life on the ranch at Ag on the Forefront. Ryan and Lindsay Frasier are a big help when they come to the ranch from their home in Newton, Kansas. The whole family pitches in to help. We are family owned and operated and proud to be producing safe, affordable and abundant beef!